Changüí del Guaso is a production company based out of Los Angeles, California, ran by tres player/guitarist Gabriel Garcia. 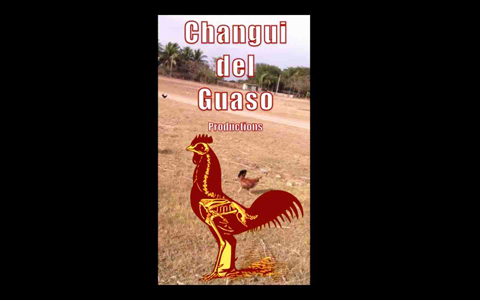 The company brings you authentic Changüí from Guantanamo with products including YouTube videos, audio recordings, pictures and more. Featured artists include renowned group Changüí de Guantanamo (Cuba), as well as up and coming Changüí Majadero (US), a Los Angeles group directed by Gabriel Garcia. Please subscribe to www.youtube.com/treserogabriel on YouTube to discover their latest productions.